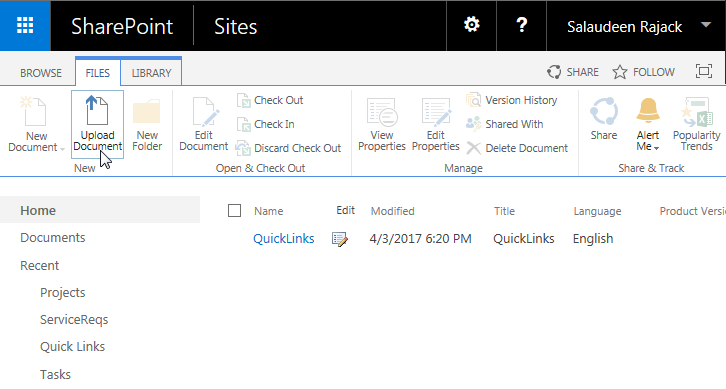 Home List Template SharePoint SharePoint 2010 SharePoint 2013 SharePoint 2016 How to Upload List Template in SharePoint 2013? 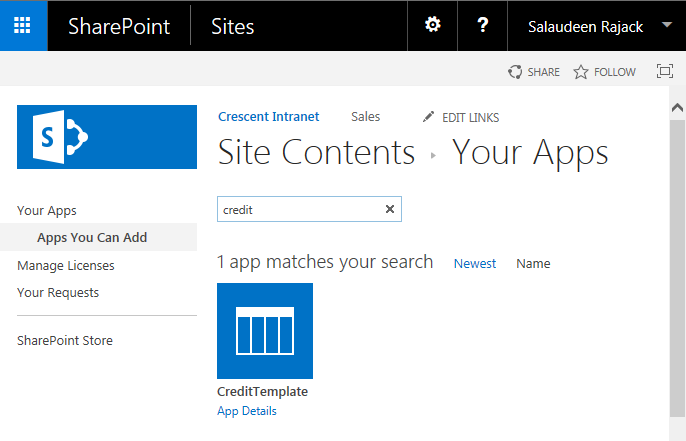 Requirement: Upload a list template in SharePoint 2013! SharePoint 2013 offers many list templates such as Task List, contacts, calendar, etc to create clones. 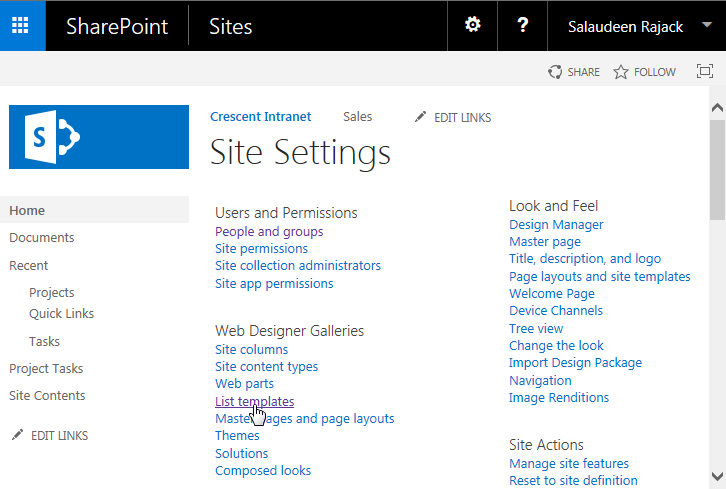 At times, You may have to import a custom list template obtained from other sites into your SharePoint. Navigate to your Site collection. Click on "Site Settings" gear icon >> Choose "Site Settings". 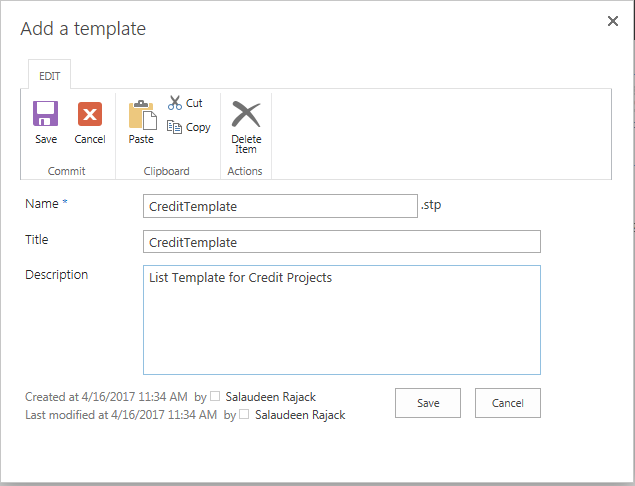 Provide a Name and Title to the template, Optionally the description.Click "Save" to finish uploading the list template to SharePoint. That's all. Now, If you go to "Add an App" page, you'll find your list template listed!